New Homes boast the latest styling of beautiful finishes â Starlight Homes is a Division of Award Winning builder, Ashton Woods Homes - featuring GRANITE countertops, STAINLESS STEEL appliances (REFRIGERATOR included! ), gorgeous, expansive kitchen island, and walk-in closets, laundry room with WASHER AND DRYER! Large Unfinished BASEMENT. Community features swimming pool, large playground, and sidewalks! Forsyth Co schools, minutes to GA Outlet Mall, Hwy 400, Central Park, Lake Lanier and Shopping. 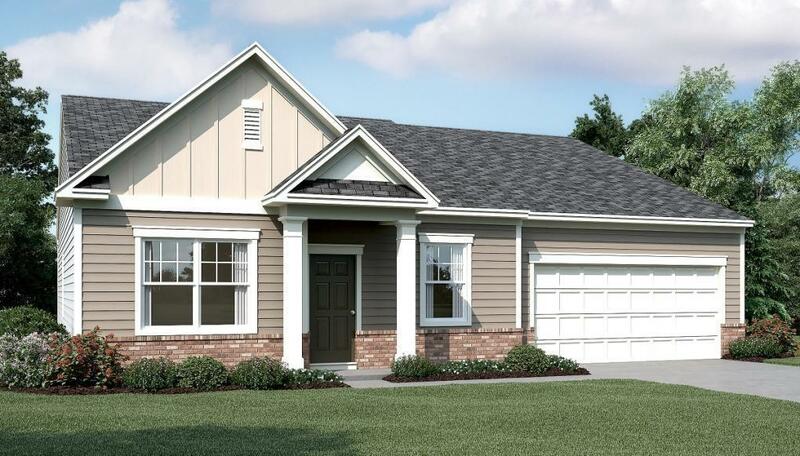 Only $1,000 deposit and BUILDER PAYS CLOSING COSTS! Call today! Directions: 400 North To First Traffic Light Past Exit 17, Left Into Brown's Bridge Rd (369). Go 1 Mile To Second Light And Turn Right Onto Hwy 9. Settendown Reserve Is 1.7 Miles On Left.